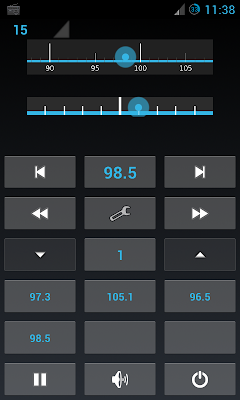 Everyone keep asking me on How to Listen to FM Radio (offline radio) in CM9 or CM10 ? So, here's how to do that. 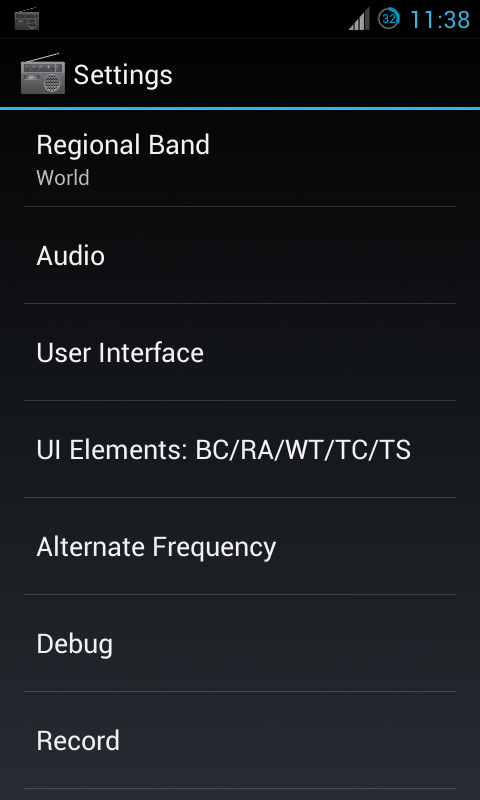 This app works for every phone running CM9 or CM10. 1. You need to download Spirit FM Radio. This is an offline radio. So, no internet connection needed. 2. Install it. 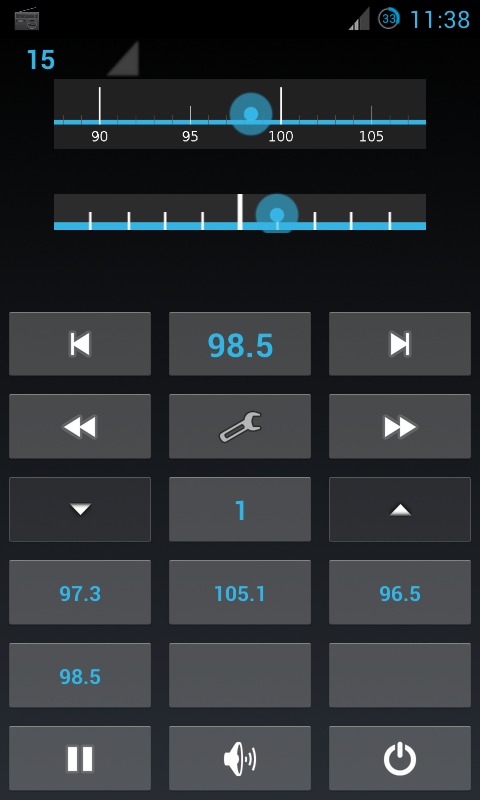 Open Settings in Spirit FM. 3. Go to Regional Band. Choose your country. If your country is not listed, you can select World. 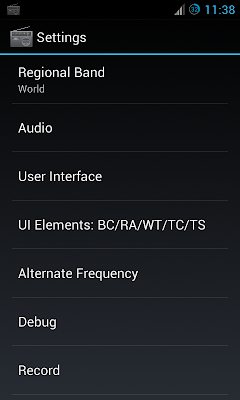 the App will try searching for an Antenna, and if your head set is not connected then it may generate an error.